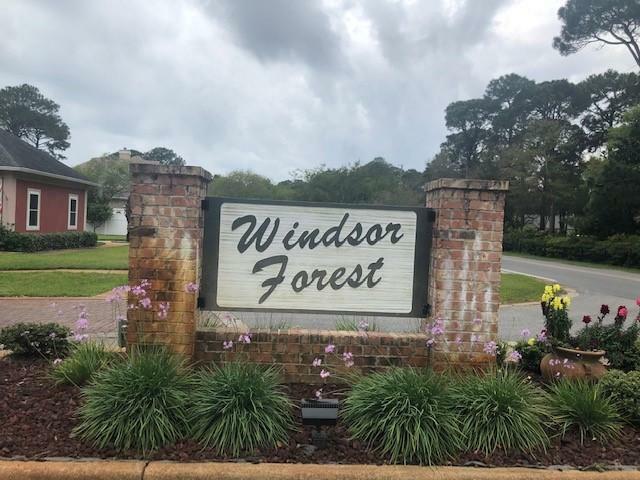 Located on a peaceful Cul-De-Sac in a beautiful community such as Windsor Forest, this all Brick home is available and move in ready. 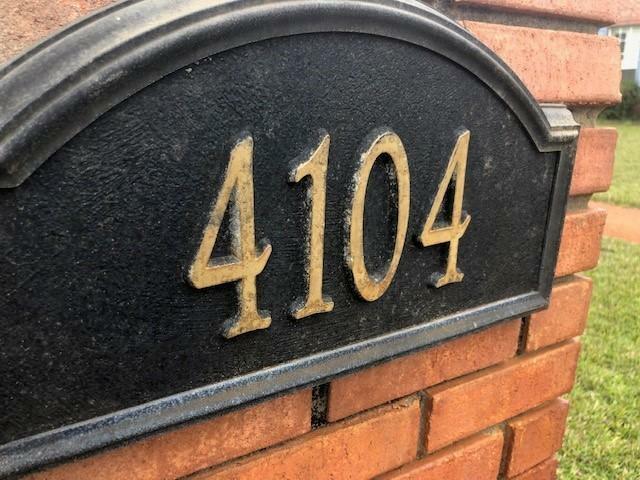 This home boast 3 bedrooms and 2 baths with a huge BONUS ROOM upstairs that could be used as a bedroom or family room. Split floor plan allows for plenty of privacy as well. The kitchen in those home is a chefs dream with granite counter tops, stainless steel appliances, and a double oven!!! 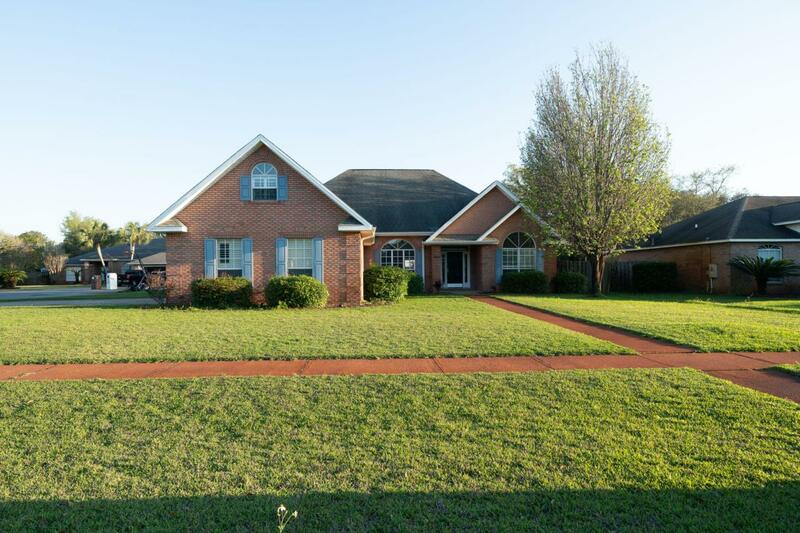 This beautiful home has a gas fireplace, plantation shutters and gorgeous built ins. Enclosed Florida room is great for watching the sun set. Private fenced in yard is a plus. 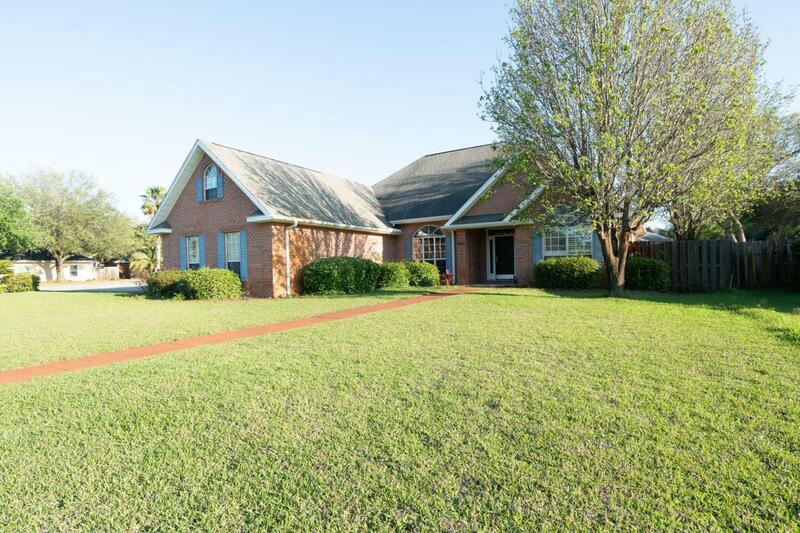 This home sits on a huge corner lot.